Terence Ray Solicitors is a legal practice which was set up in 2011 situated in the heart of the City of London specialised in Immigration, Family and Employment Law. We provide professional and client tailored legal services to private individuals and corporate business entities based in the UK and abroad. Terence Ray Solicitors is regulated by the Solicitors Regulation Authority and all the Solicitors in the firm are members of the Law Society of England and Wales which promotes the highest professional standards and the rule of law. The services provided by Terence Ray Solicitors are of the highest standard due to the experience and professionalism of the firms Solicitors. We take pride in the quality of our legal work based on many years of experience, commitment of our staff and desire to excel in our field. 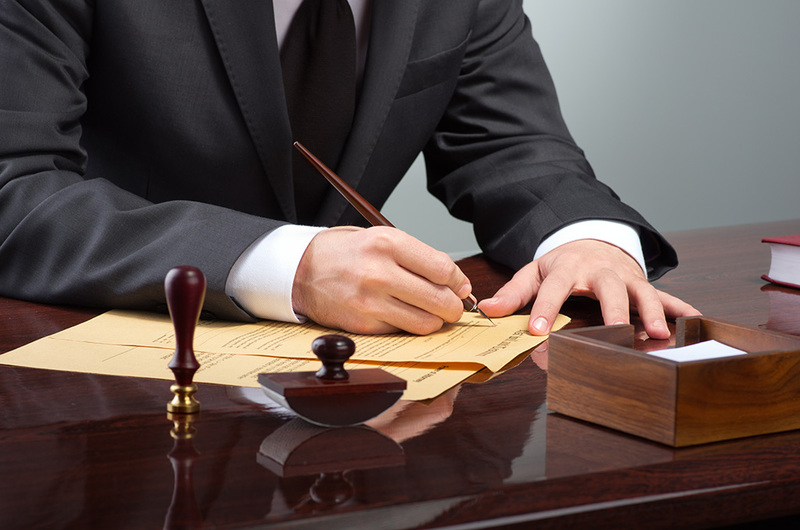 Terence Ray Solicitors has represented clients in very important cases in various courts. We have within a short period of time become one of the leading firms in litigation in all three areas of our practice. As such, we have a very high volume of referrals from satisfied clients. Our clients have become part of our success as we take care of them and their needs to the best of our ability. Our clients come first and are accommodated to their greatest satisfaction. Our ethos – Be part of Success – reflect the very foundations of our work as we strongly believe that our primary duty is to achieve our clients’ objectives. It is with this in mind that Terence Ray Solicitors adopted a courteous approach to client care while alive to the duty to provide accurate, reliable and cost-effective service to all.